Hyphenates has always been a show that celebrates all filmmakers, and we’re equally excited by the big names as we are by the obscure ones. Wielding absolutely no influence over the choices of our guests, 2016 nevertheless seemed to be a year in which we ticked off a fair number of big-name directors that have been looming over our shoulder for six-and-a-half years. The past few months alone we’ve talked Peter Weir, Alfred Hitchcock, Stanley Kubrick and Nicolas Roeg, and it feels appropriate that we should see the year out with the master that is David Lean. It was a real delight to have Rohan Spong as our guest, and anyone who’s been lucky enough to see his astonishing documentaries – from 2011’s All the Way Through Evening to this year’s Winter At Westbeth – will no doubt be as keen as we are to hear about how David Lean became such an early influence. And it’s an origin story very much worth hearing. Before we talk Lean, however, Sophie and Lee look back at some of this month’s key films, comparing this year’s Star Wars entry Rogue One to last year’s The Force Awakens, discussing their fiercely divergent reactions to Jim Jarmusch’s contemplative drama Paterson, dipping toes into the controversy surrounding science fiction romance Passengers, and looking at Amma Assante’s compelling biopic A United Kingdom. Then, Rohan joins them as they compare notes on their favourite films of the year, and try to find some highlights amid the mess than was 2016. And don’t forget to check out our 2016 Year In Review, featuring a collection of our alumni’s best of the year lists! 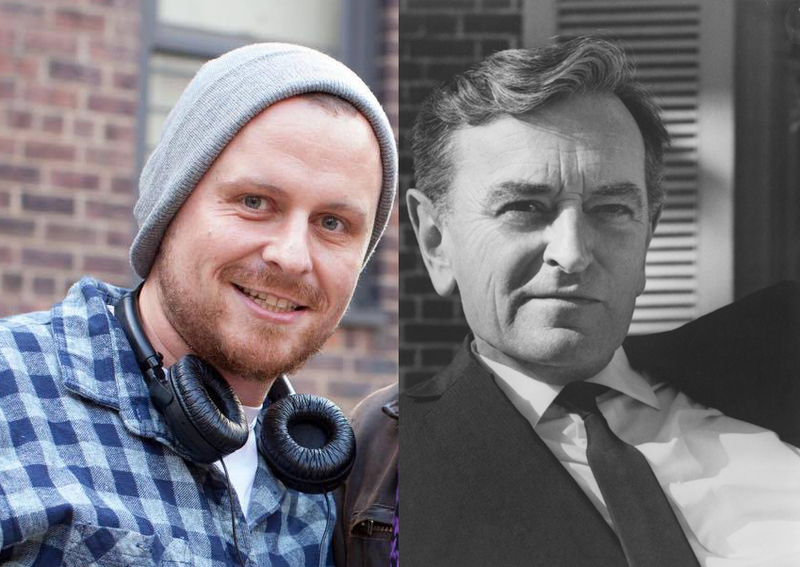 The latest episode of Hell Is For Hyphenates featuring Rohan Spong talking the films of David Lean can be heard on Stitcher Smart Radio, subscribed to on iTunes, or downloaded/streamed directly from this website. This entry was posted in blogs and tagged david lean, rohan spong on December 31, 2016 by The Hyphenates.